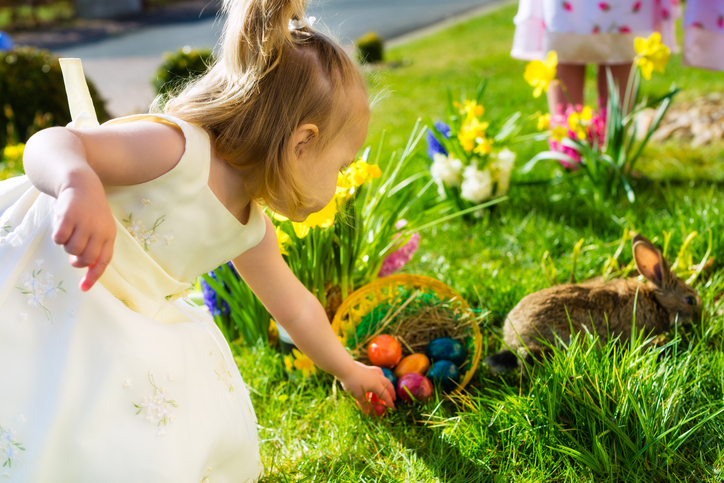 If you’re planning on being in the North Myrtle Beach area over Easter this year there’s lots of special Easter events taking place in celebration of the holiday. If you’re staying in our luxurious vacation rentals at Seaside Hotel you’ll be in close proximity to most of what’s going on. Following are just some of the local events you should check out! Don’t miss the 34th annual Easter Egg Hunt at McLean Park in North Myrtle Beach. Be sure to bring your Easter baskets and dress in your finest Easter gear for pictures with Ms. Blossom. Children will be split into age groups for the Easter Egg Hunt from infants and above. The North Strand Optimist Club will be there with refreshments and other fun activities are planned. • Tupelo Honey Cafe. Begins at 9 a.m. on April 1. Call (843) 315-3780 for reservations. • Gordon Biersch. Begins at 9 a.m. on April 15. Call (843) 839-0249 for reservations. The Town of Surfside Beach will hold their annual Easter Egg Hunt at Passive Park followed by a children’s festival in Fuller Park. 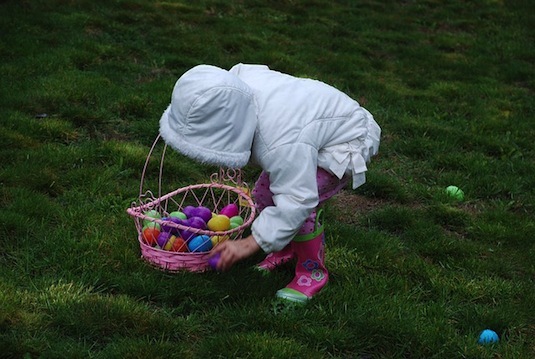 The egg hunt is open to ages 10 and under and every child will receive a prize. Don’t forget to bring a basket for your eggs! The children’s festival will have train rides, inflatables, face painting and balloon art. Contact the Town of Surfside Beach for more information. Hard Rock Cafe is set to host Breakfast with the Bunny at their Myrtle Beach location from 8-10:30 a.m. Saturday, March 26. Kids will get a special Easter treat from the bunny and everyone gets to feast on scrambled eggs, French toast sticks, fresh-baked biscuits, bacon and more. The cost is $9.95 per person. Kids ages two and under eat free with a paying adult. Parents are encouraged to bring a camera. Reservations are required. All of us at SeaSide Hotel would like to wish you and your family a very delightful Easter holiday!